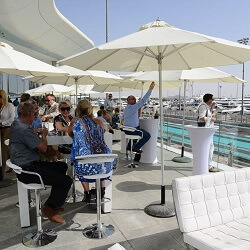 As part of our Abu Dhabi F1 packages at Edge Global, we also have unprecedented access to the best restaurants, parties and luxurious local hotels such as the Park Hyatt, Yas Viceroy, Ritz Carlton and the fabulous Yas Plaza Island hotels. 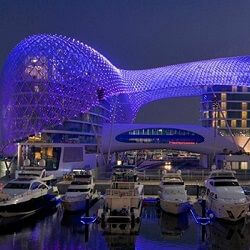 Enjoy all the excitement of the Formula 1 Etihad Airways Abu Dhabi Grand Prix from one of the most …. Our luxury yacht is perfectly situated trackside offering superb views of the action whilst serving …. Yas Suite tickets are a great way to spend the weekend, offering the chance to watch all the track ….